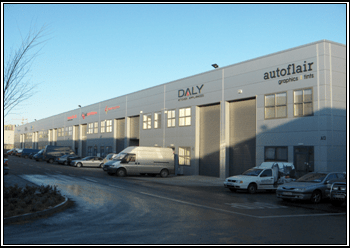 South City Business Centre – Duggan Brothers Ltd. 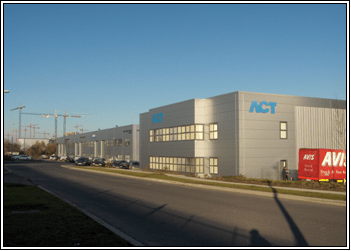 This Project involved the construction of 71 Industrial units, the contract was divided into two phases, Phase 1 involved the construction of 33 number industrial units in 3 blocks, blocks A, B and C with ancillary offices. 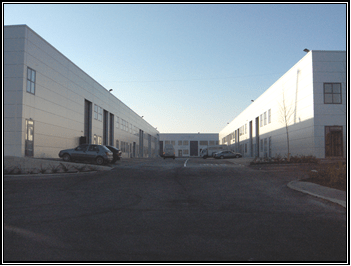 The main structure of the building consists of a structural steel frame with external wall cladding and pre-cast floor slabs, the units were divided with internal blockwork partitions. This project also included external site development works, consisting of a car-parking area, utility connections and associated site works. 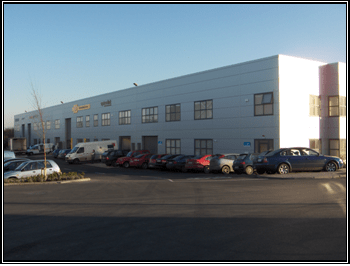 Phase 2 of the contract involved the construction of 38 number industrial units in 3 blocks, D, E, and F with ancillary offices. The main structure of the building consists of a structural steel frame with external wall cladding and pre-cast floor slabs, the units were divided with internal blockwork partition. This project also included external site development works, consisting of a car-parking area, utility connections and associated site works.